with a diverse range of styles and printmaking mediums. 2pm on Saturday 29 August, through to 16 September. natural and constructed environments, and even imagined locations. where artists will share unique perspectives on their connection to place. in which you can experience these printmaking processes. along with Inkmasters Cairns Inc., Goldfields Printmakers and Melbourne Printmakers Groups. Toni Mosley, Alexis Neal, John Pusateri, Flox & Michel Tuffery, and Sheyne Tuffery. Thinking of Place has already been exhibited at KickArts Contemporary Arts in Cairns (8 June to 18 July) before travelling to Eastside Gallery, Christchurch (29 June to 18 July). and finally to the Post Office Gallery, Federation University, Ballarat in April 2016.
along with three invited guests – Kate McLean, Alexis Neal and Jeff Thomson. an image that can be reproduced as part of an edition (either limited or unlimited). and the impact and absorption of newer technologies. 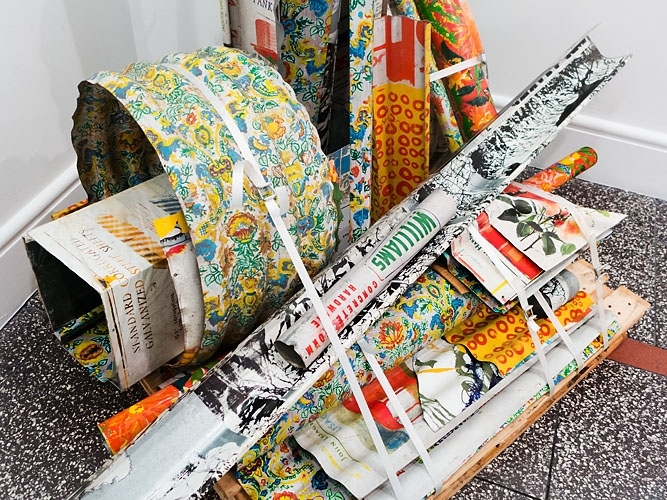 poke fun at art phylosophy or simply declare their place in the artistic scheme of things. 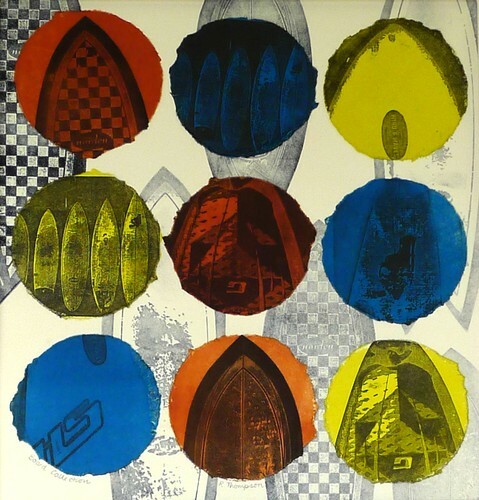 with materials and processes that are not generally associated with printmaking. 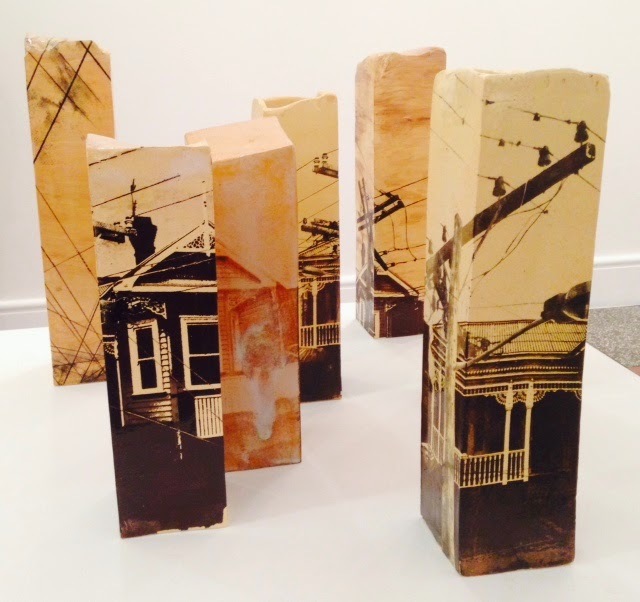 and Alexis Neal weaves a range of print techniques and materials into work of 2- and 3-dimensions. Check out www.artgallery.org.nz for more information. utilising a variety of techniques, In the Frame will continue through to 26 August. now part of UCoL (Universal College of Learning, Palmerston North). of affiliated printmaking artists throughout New Zealand. and opportunities for members and printmaking artists.